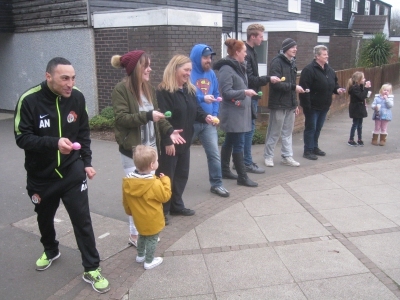 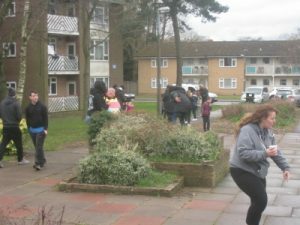 Easter Saturday 2016 saw a clutch of Solihull Street Associations going crazy – for eggs! 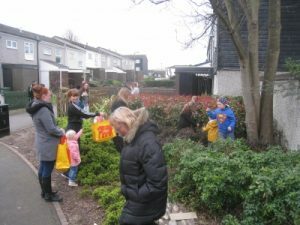 Ely Close and Ipswich Walk in Chelmsley Wood got in first, with local kids hoovering up Easter eggs as is there were no tomorrow, and even some of the adults reliving their childhood in an egg-and-spoon race. 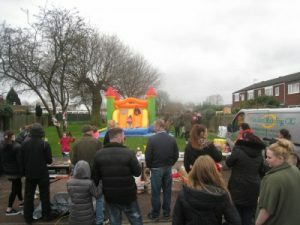 Then Green Hill Way in Hall Green had it’s Easter egg hunt, followed by Vauxhall Crescent in Smith’s Wood.